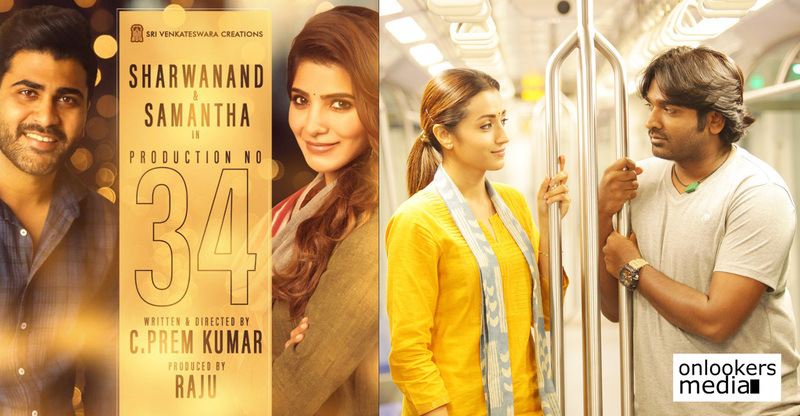 ’96’, the romantic drama starring Vijay Sethupathi and Trisha is unarguably one of the most sensational blockbusters in South Indian cinema in recent years. Directed by cinematographer-turned-filmmaker Prem Kumar, 96 told a a poignant tale of two childhood sweethearts who get to meet after two decades for a school reunion. The story has an universal appeal and ever since its release, there have been talks about it getting remade in other languages. Telugu version of the movie was officially announced just a while back. Sharwanand and Samantha will be playing the lead roles and Prem Kumar be directing the remake as well. Dil Raju of Sri Venkateswara Creations is producing the movie, which is yet-to-be titled. As per the makers, shoot will be commencing in full swing from March. Recently, the Kannada version of ’96’ was also announced. Titled as ’99’, the movie has ‘golden star’ Ganesh and Malayali actress Bhavana in the lead roles. Preetha Gubbi is directing the film. 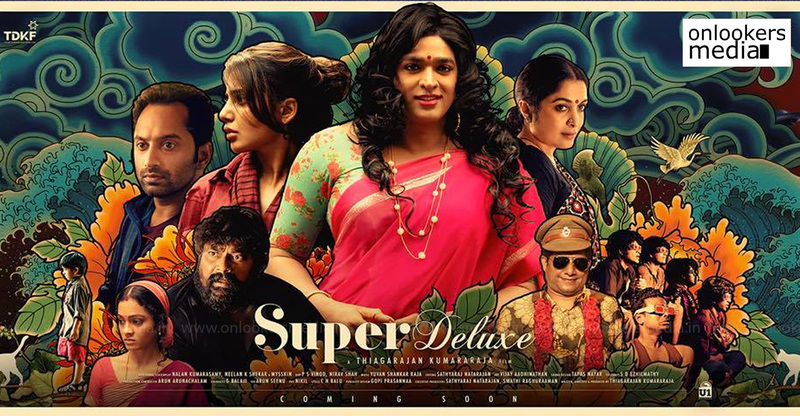 Here’s the first look of Super Deluxe! !